This is a 2 weeks summary of my cryptocurrency journey. If you were following my journey you probably know I started my journey from 16 SBDs I transferred from here. The first week was a learning week, I studied the coins and started getting better and better. 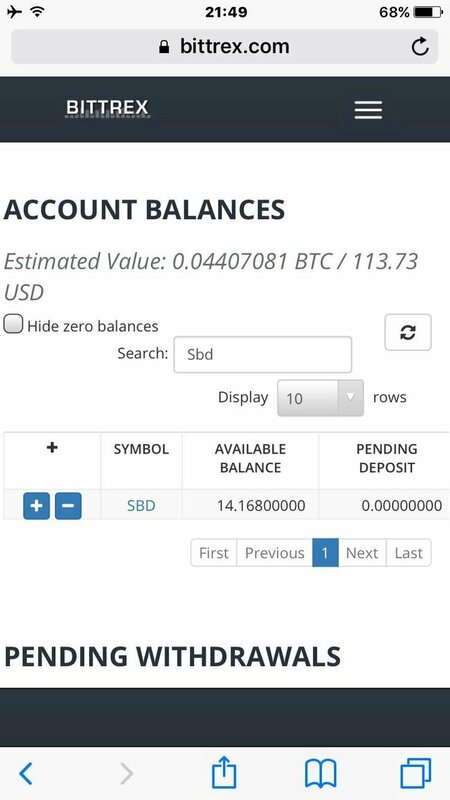 Ending the first week with 113 USD worth of btc. 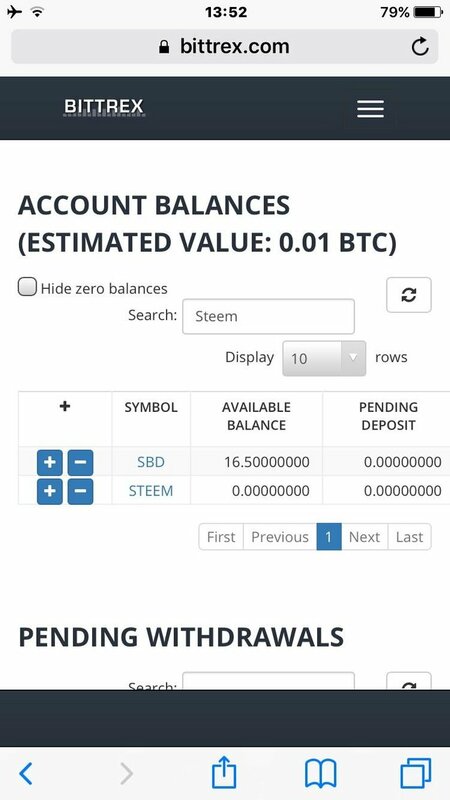 Had my ups and downs, got to 150 USD then went all the way back to 100 USD being unlucky with a coin that got pumped and dumped, then I learnt the hard way what pump and dump is. Today I mark the 2 weeks journey, sitting on 205 USD worth of btc. My goal for 1 month would probably be doubling my amount to 400 USD worth of bitcoin, hooefully I would be able to get there. I would love for you to explain which steps you followed to achieve this. Find hard to believe with the current market situation that this is achievable. I actually find it the most achievable atm, market is really unstable and prices go up and down real quick. Buy low wait till it gets high. The thing is hardly any are going up, but a lot going down. Could you state with which currencies you have been trading with?